One issue that's been top priority during the special legislative session is school finance. On Thursday, nearly 1,500 school officials sent a letter to Lt. Gov. Dan Patrick urging him to support the primary legislation that deals with school finance, House Bill 21, which passed out of the House on Monday. 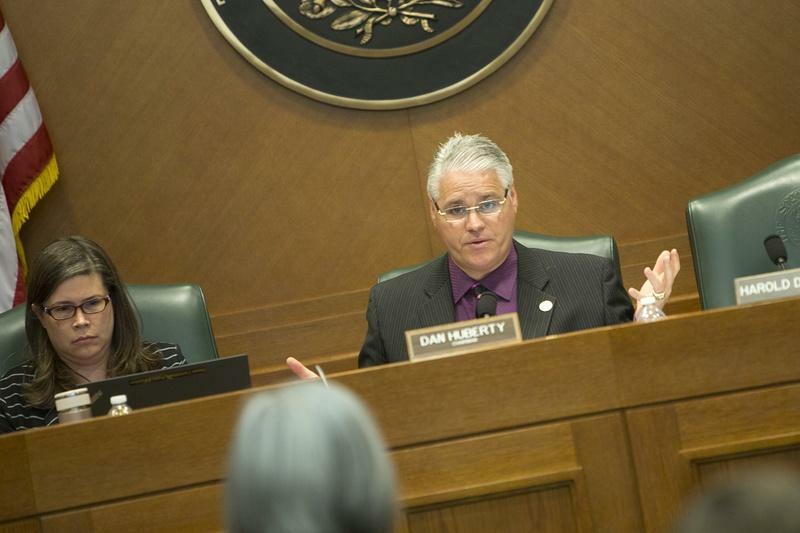 The Senate's Education Committee heard testimony on HB 21 Friday. 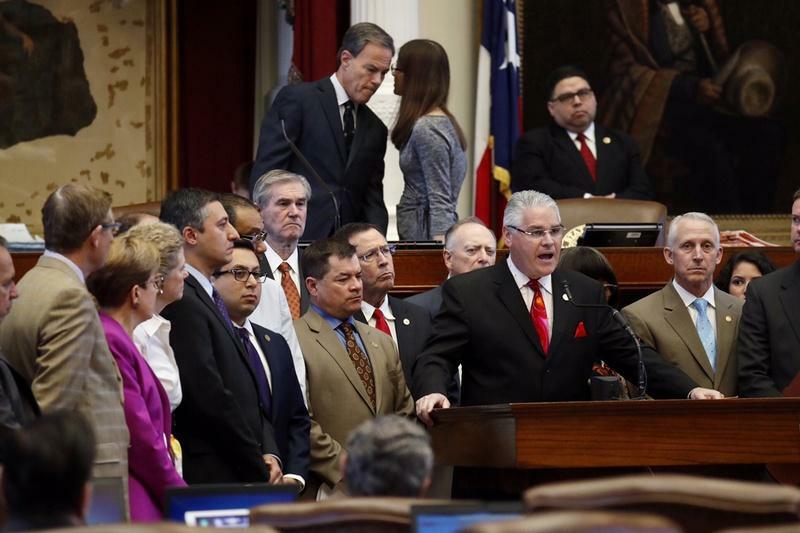 The Texas House passed a package of bills Friday that would put $1.8 billion into public schools and help out struggling small, rural school districts. 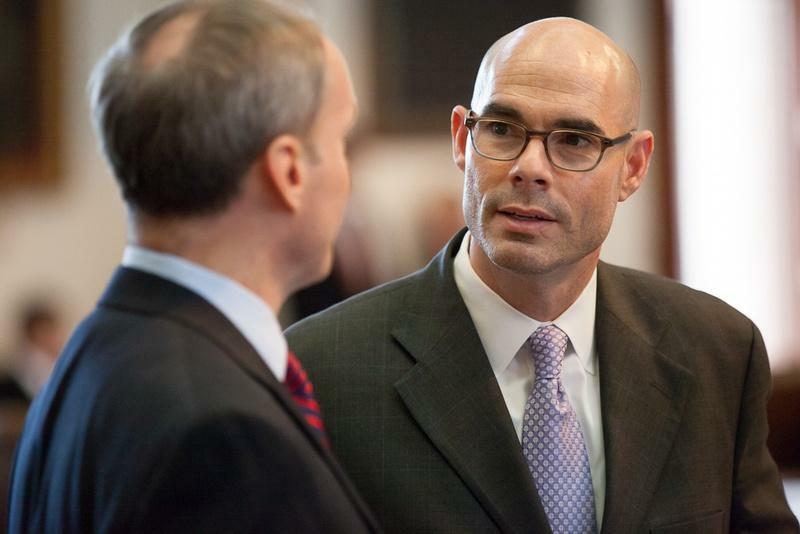 The Texas Senate Sunday night approved a bill that would both simplify the formulas for funding public schools and allow parents of kids with disabilities to take state money to leave the public system for private schools or homeschooling. Senators voted 21-10 to approve House Bill 21, which the House originally intended to reform a complicated system for allocating money to public schools and to provide a funding boost for most public schools. 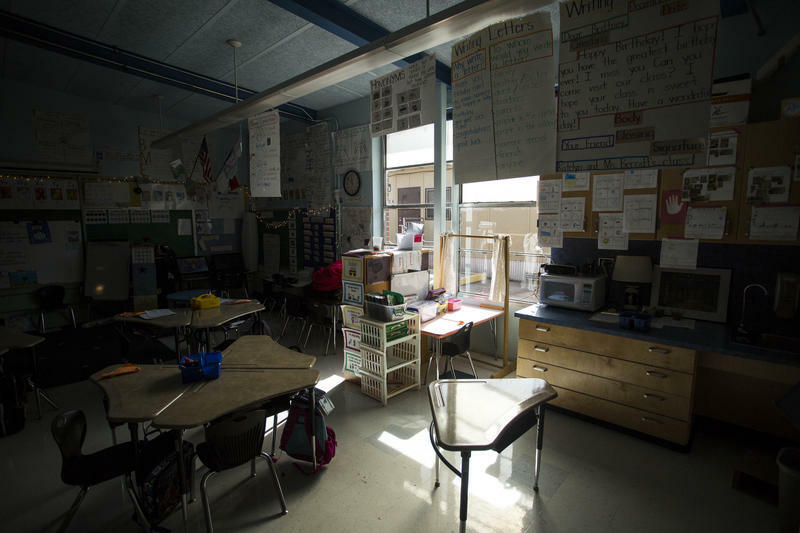 Some school districts in Texas with high property values could see more money this fiscal year after the Texas Education Agency decided in a sudden move to change how it interprets a complicated aspect of the state’s school finance system. 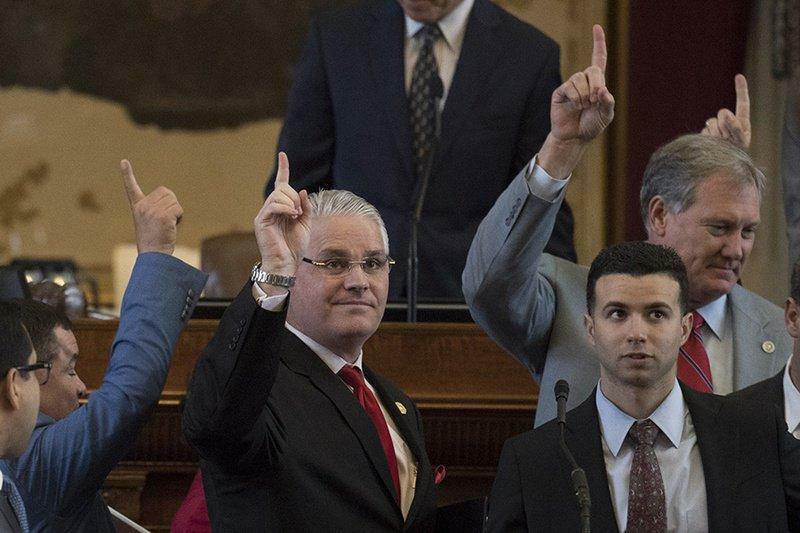 Texas lawmakers are about to spend a lot of time talking about how the state funds its public schools. The question is: Will they make any changes during the legislative session that starts in January? If they don’t, there’s a part of the system that’s set to expire next year. That could be a problem for some school districts across the state. 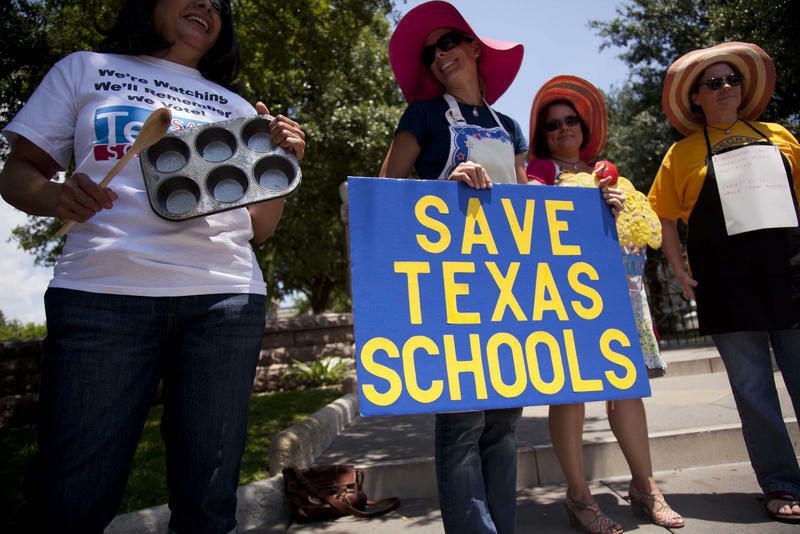 From the Texas Tribune – The Texas Supreme Court on Friday issued a ruling upholding the state’s public school funding system as constitutional, while asserting it could be better. The system Texas uses to pay for public schools was back in court today, and lawyers on both sides argued over whether the system is constitutional. It's an argument that's been going on for more than thirty years. This particular case started in 2011, when the state legislature cut more than $5 billion from public education. 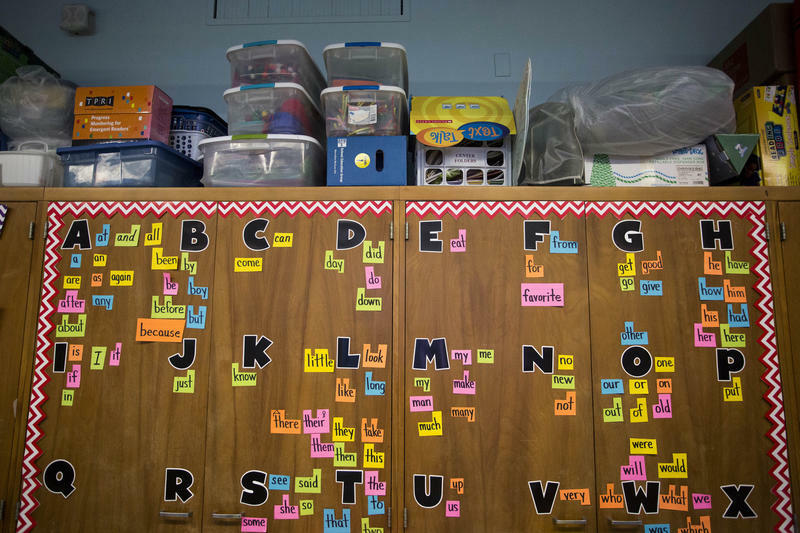 Two-thirds of Texas school districts sued the state, arguing the cuts made it impossible to meet state academic standards. They won in a lower court. But today, the case was argued in the state Supreme Court. 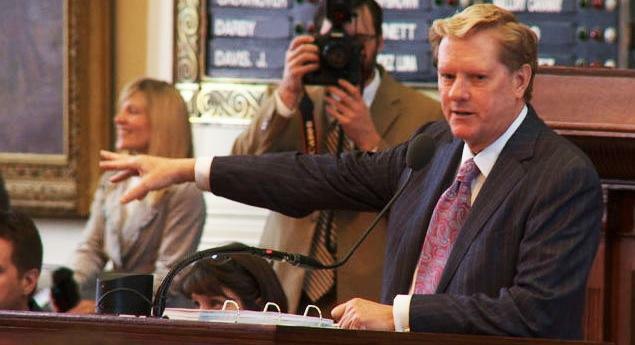 The Texas House lawmaker in charge of public education has unveiled a plan that he says answers the question: What to do about school finance? 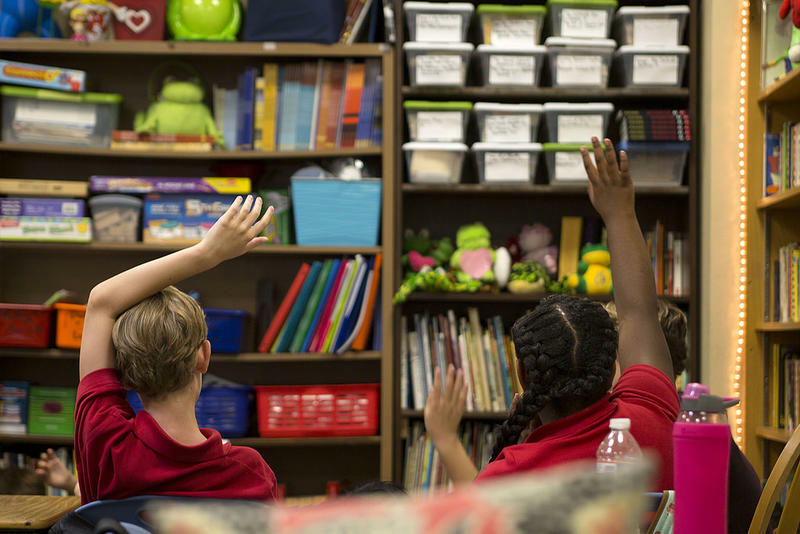 That question has been looming over Texas lawmakers since 2011, when more than 600 school districts sued the state over billions of dollars in cuts to school funding. Today, Travis County District Court Judge John Dietz issued a ruling that finds the way Texas pays for public schools unconstitutional, calling it a de facto statewide property tax. The case was brought by hundreds of Texas school districts after the state legislature cut $5 billion from public school funding in 2011. 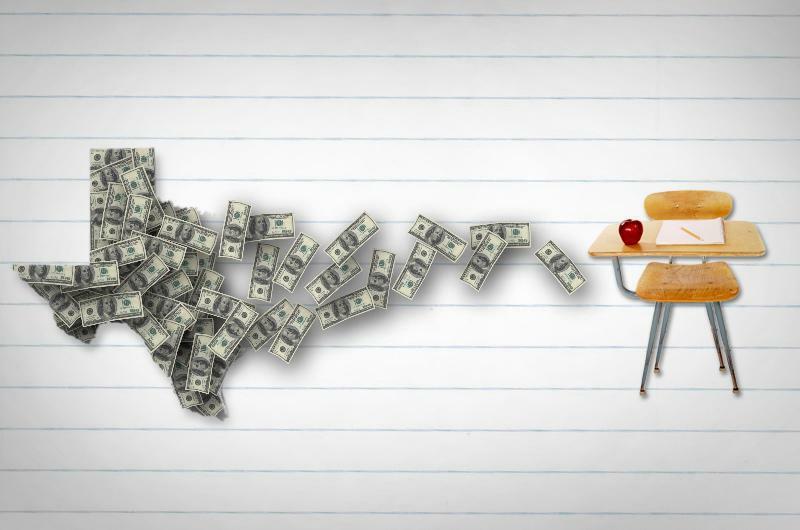 A decision in the latest school finance lawsuit is expected next week, but it could be years before school districts see any changes to the way education is paid for in Texas. Right now, the school finance system is largely characterized by something called recapture, or Robin Hood. If a school district collects more local property taxes than the state has determined it needs using a set of formulas, it has to give the difference back to the state. Then, the state puts that money in a big pot and uses it to fund other school districts, especially those that can’t raise enough local property taxes on their own. 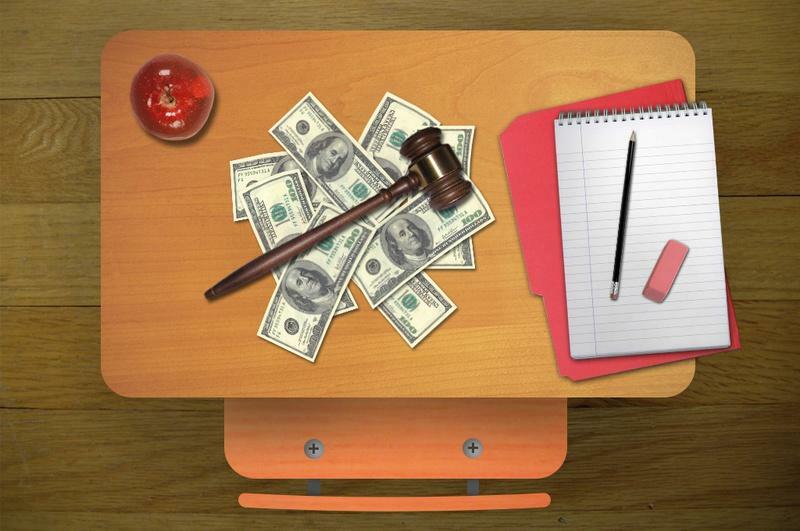 Within the next couple weeks, an Austin judge is expected to rule whether the state’s school finance system is constitutional. 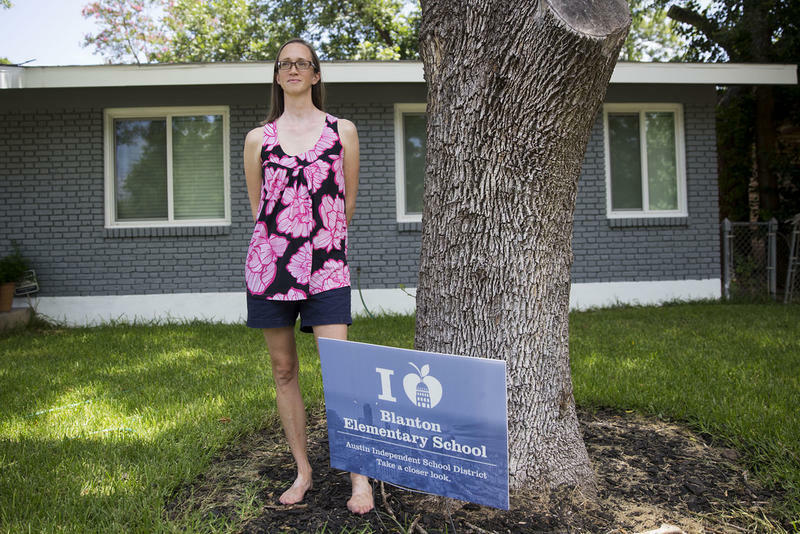 Meanwhile, Austin Independent School District officials are worried about how much money the district will have to educate students next year—and five years down the road. The reasons for that go back to something called “recapture," a process that means some school districts don’t get to keep all the money they collect. And it's extremely complicated. 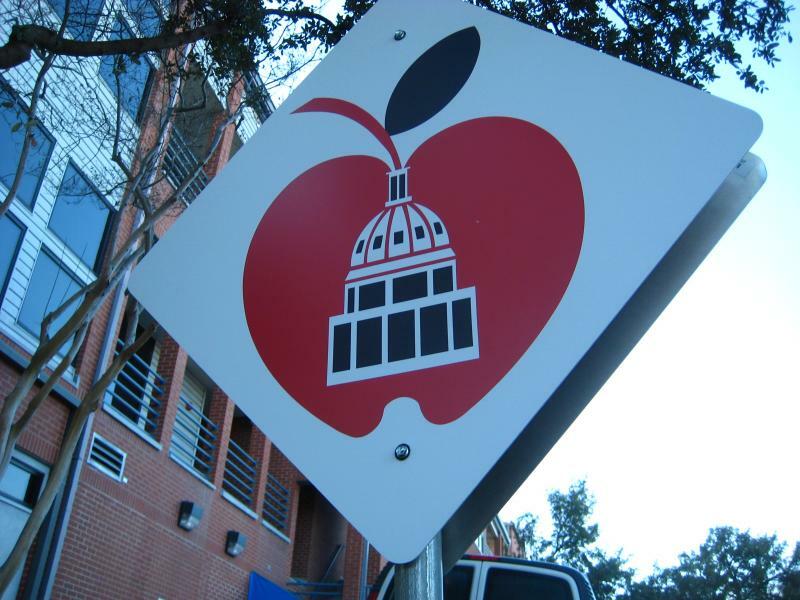 As the Austin Independent School District gears up to trim the fiscal fat this budget season, the district faces a tough financial future. 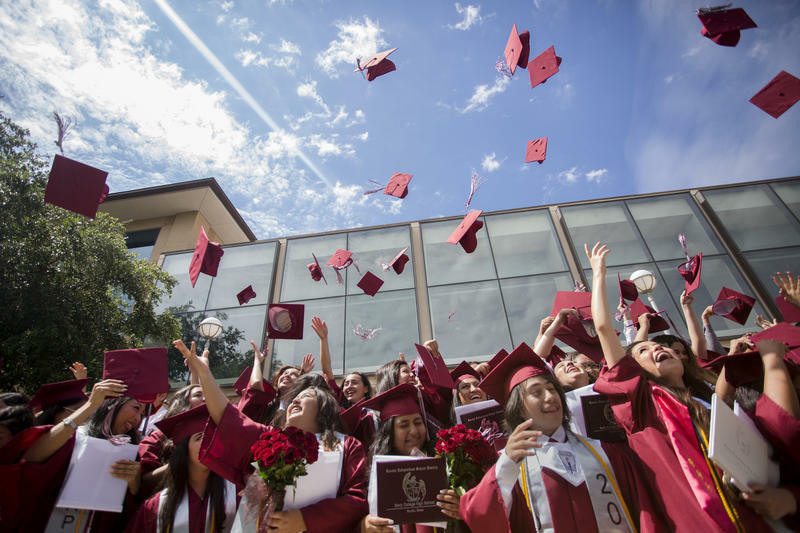 Enrollment is flat, and the school board is preparing to lose more than $1 billion to the state's school finance system over the next five years through "recapture," which shares revenue from districts with high property tax revenues with low-income school districts. The board met last night to discuss the future for the district next year and in the future. 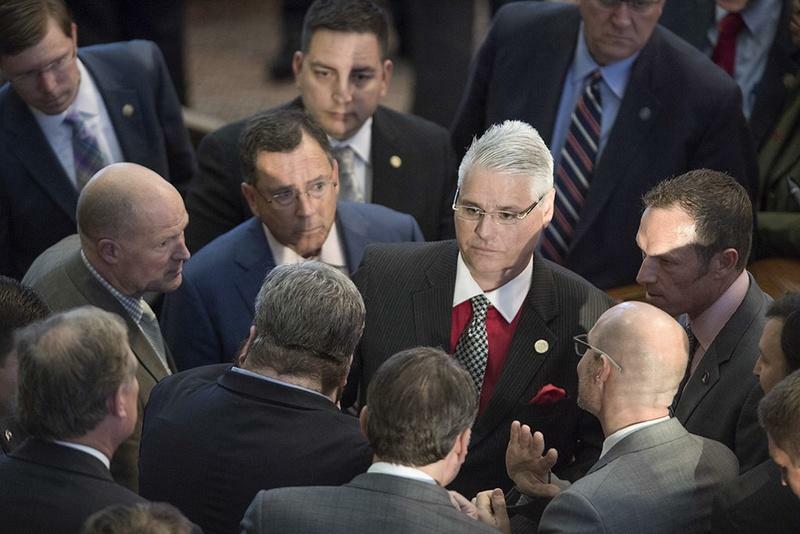 There finally seems to be an end in sight in the Texas school finance trial as lawyers gave closing arguments Friday afternoon. 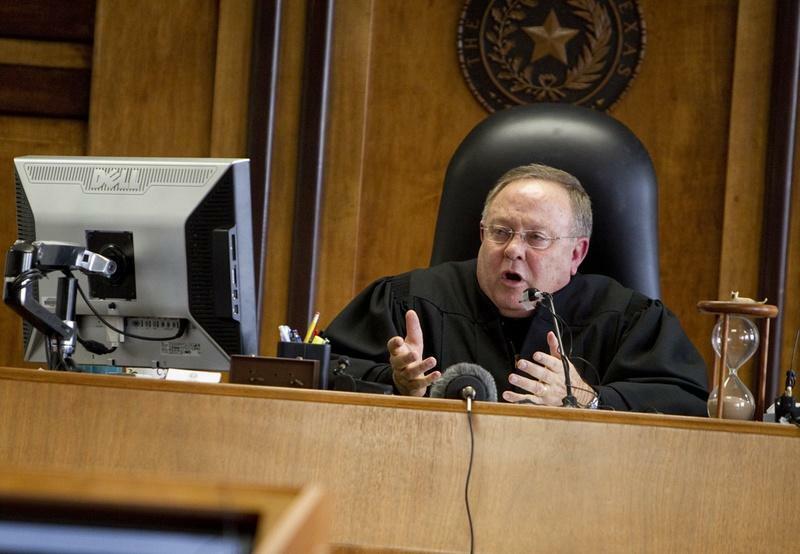 The trial initially examined if Texas constitutionally funds public education. 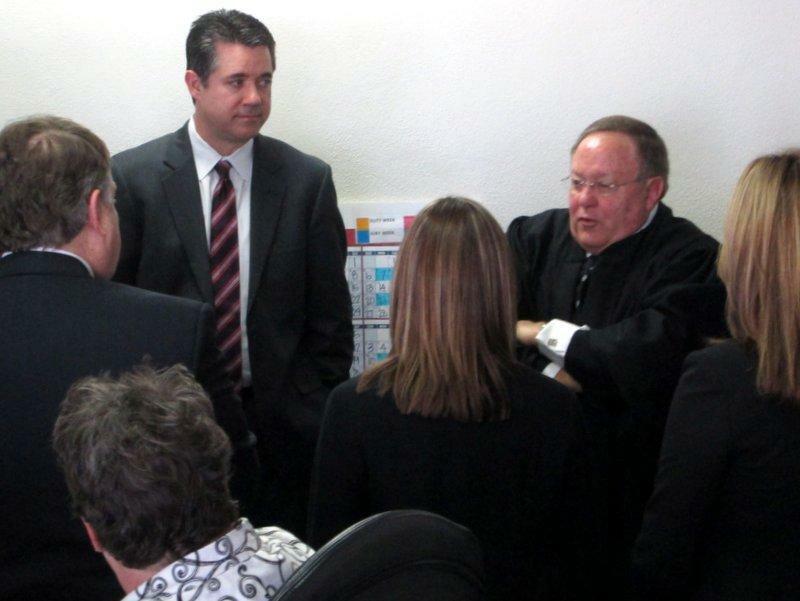 In 2012, District Judge John Dietz preliminarily ruled the system was unconstitutional, but he reopened the trial to see if the actions of the 2013 legislature could change his final ruling. 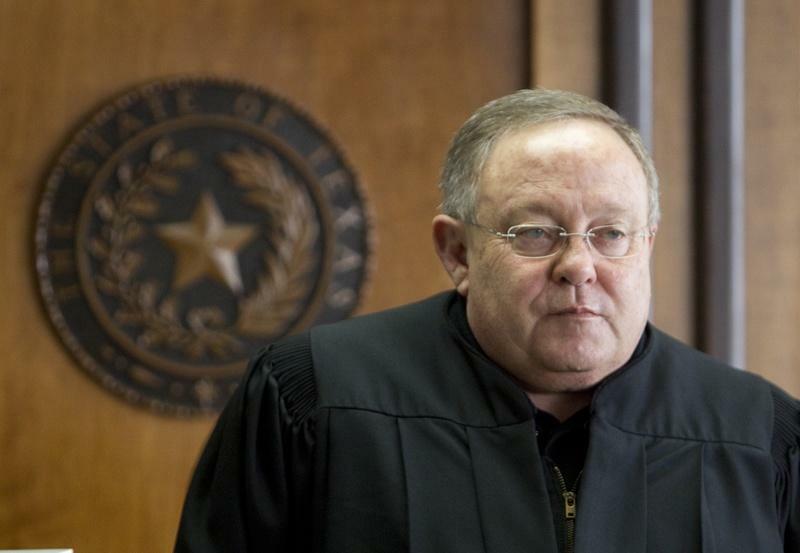 Update: Travis County District Judge John Dietz heard opening arguments today in the second round of Texas' school finance trial. 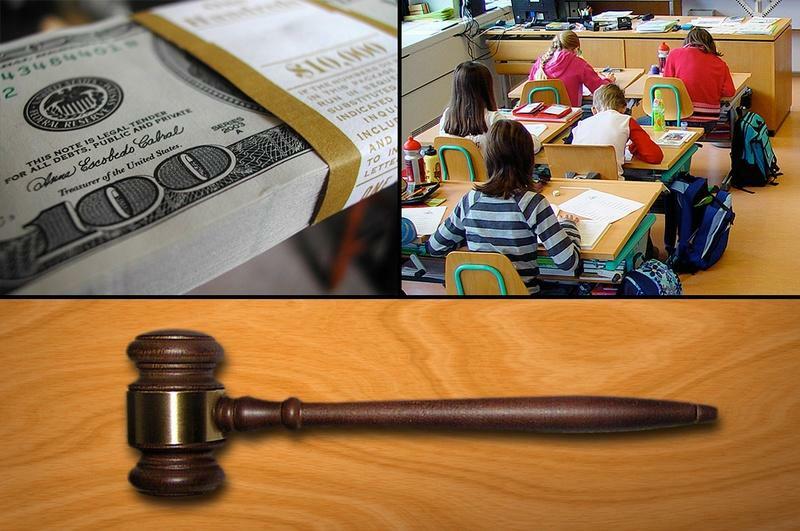 The two sides are arguing over whether actions taken by the legislature last year change the judge’s preliminary ruling that the state’s public education finance system is unconstitutional. When the legislature reconvened last year, it added back $3.4 billion for public education after it cut $5.4 billion during the 2011 session. 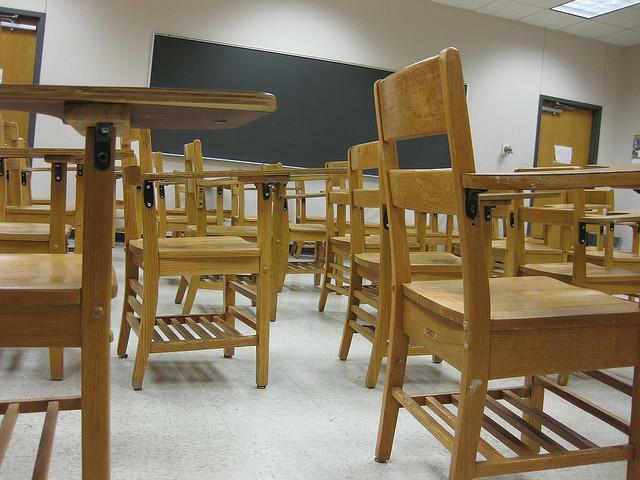 Lawmakers reduced the number of required standardized tests for graduation from 15 to five. 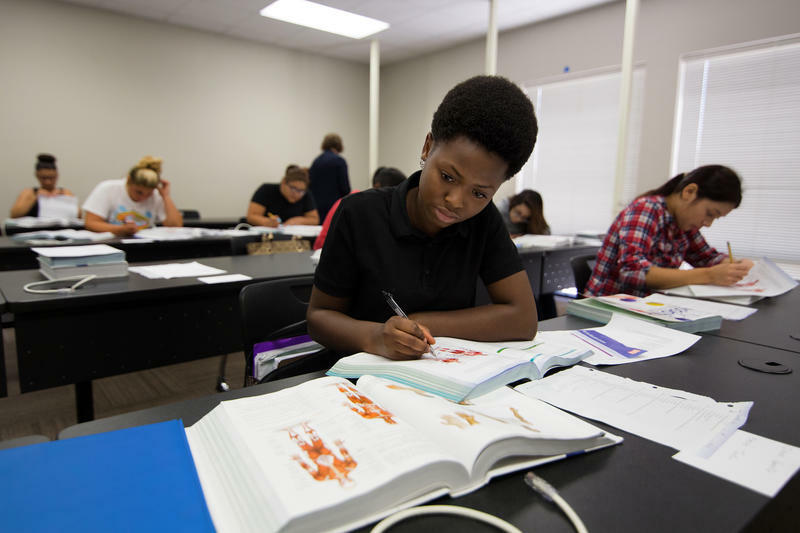 At issue: were those changes enough to create a fair and equitable system to finance public education and allow schools and students to meet the state standards? 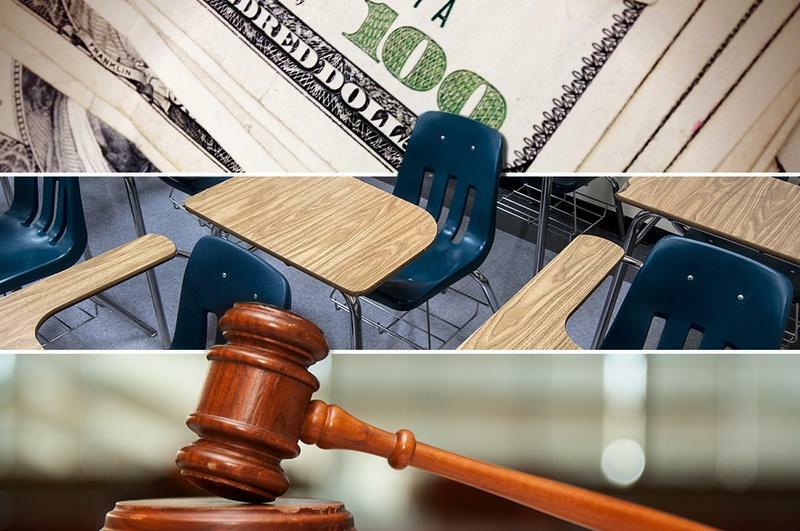 If you're confused by the all the lawsuits, arguments and recent rulings in the ongoing Texas school finance case, you're not alone. 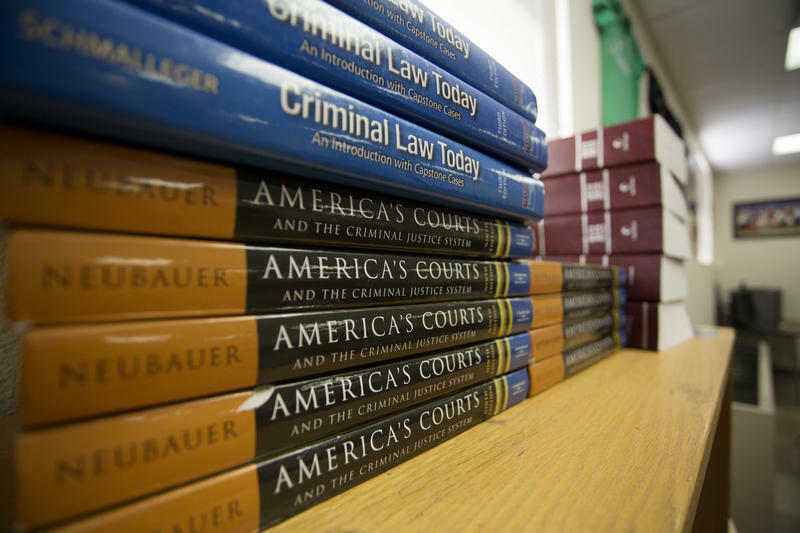 Last month, the drawn out saga took a new turn when the presiding judge in the case said he'd need to reopen the case in January to determine whether the way the state pays for its public schools still needs fixing. In essence, it looks like Texas has another six week trial to look forward to. It seems like now is as good a time as any to get up to speed on where the case has been, and where it could go from here. Will Surplus Revenue go to Public Education? One of the men who controls the state’s checkbook is leaving the door open to restoring some of the $5.4 billion in public education cuts enacted two years ago. 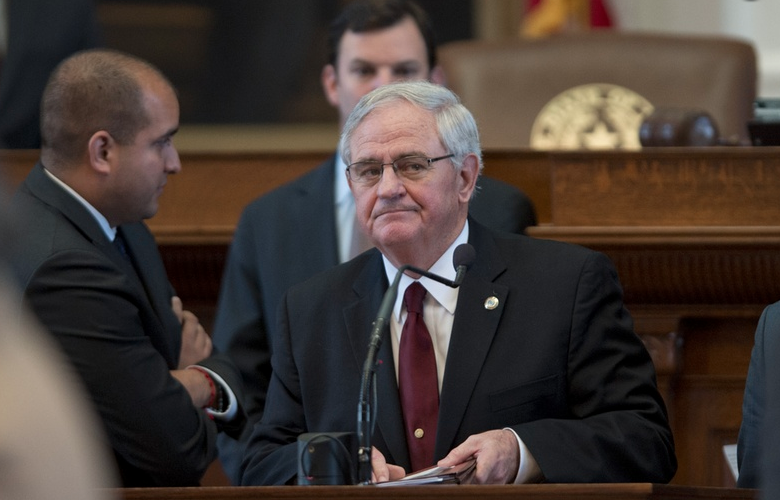 House Appropriations chair Jim Pitts took questions from lawmakers on the House floor today, including one from Austin Democrat Donna Howard. 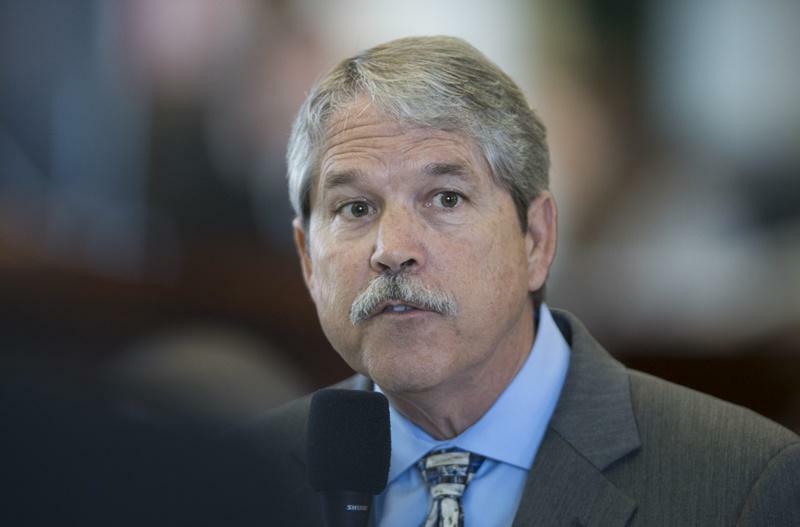 The Moody’s credit rating agency says last week’s Texas school finance ruling could have a negative effect on the state’s credit rating. 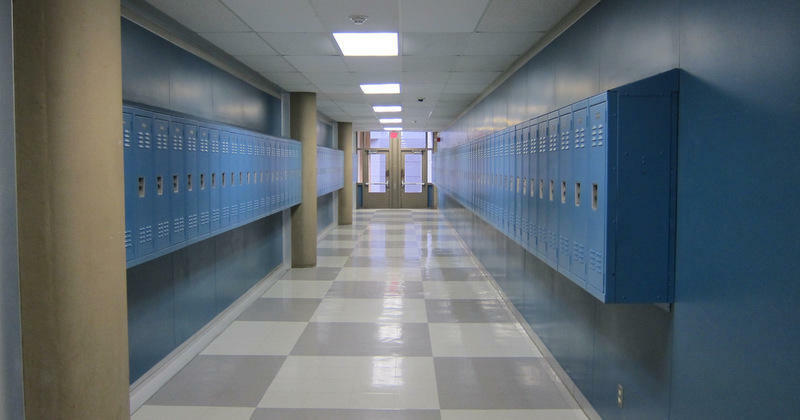 Last week, a state district court ruled that the present school finance system is unconstitutional, in part because it inadequately funds public schools. 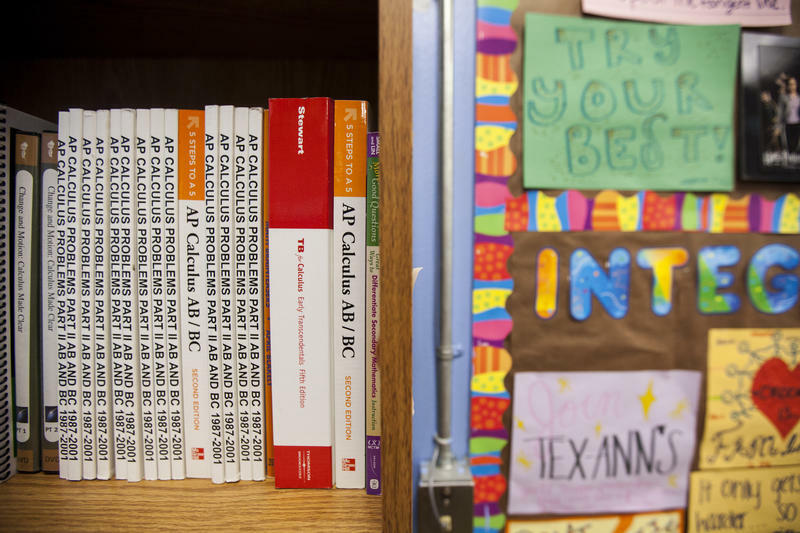 Moody’s is not downgrading Texas’ coveted triple-A credit rating, but the report suggests that could all change if the state is forced to tap its reserves to overhaul the school finance system. More than 600 school districts from across Texas are celebrating now that Judge John Dietz from the 250th District Court found the state’s school finance system was unconstitutional. Meanwhile, state attorneys are gearing up to appeal the ruling to the Texas Supreme Court. Good morning. The National Weather Service says sunny and warm weather is the order of the day, with expected highs in the mid-70s. 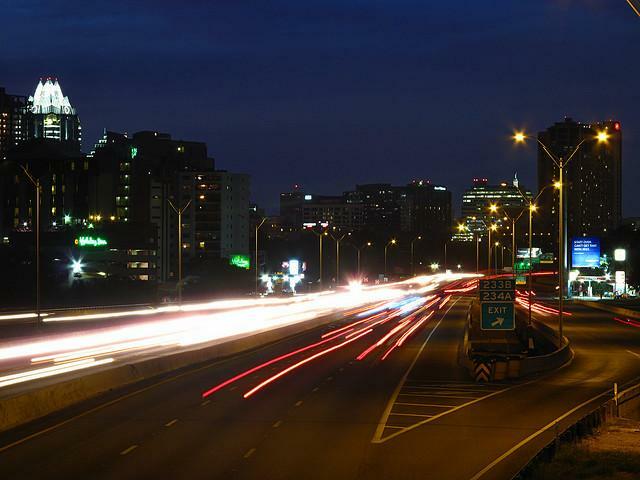 Lead Story: Ten people have died in traffic accidents in Austin so far this year. That’s twice as many as this time last year. The city has launched a survey as part of an effort to reverse that trend, looking for feedback on how to make Austin safer for cyclists, drivers, and pedestrians. You can find the survey on the city’s website.